To find the next best thing in skin care, you don’t have to turn to the newest brand or fad. Sometimes, the best results can be found with a brand that has already created a name for itself within the realm of luxury skincare. Biologique Recherche is the leading company in face and body care products. This French company has been a spa care staple for over 40 years. Founders Yvann, Philippe and Josette Allouche developed a professional formula for spa care products that changed the beauty industry. Philippe’s experience as a biologist and a doctor helped create a clinical brand of products perfectly formulated for all skin types. Years of research, testing, trial and error helped mold this brand into the successful skin care line that it is today. This luxury spa brand is available in over 60 countries across the world. The foundation of all of the Biologique Recherche products is to provide the most powerful, natural skin care solutions possible. There are no artificial fragrances used, only high-quality, all natural ingredients. Where to Buy Biologique Recherche? Biologique Recherche has an extensive line of skin care products that include cleansers, masks, serums, lotions, body wraps, and hair care products and is available at Sepi Spa in Santa Monica. 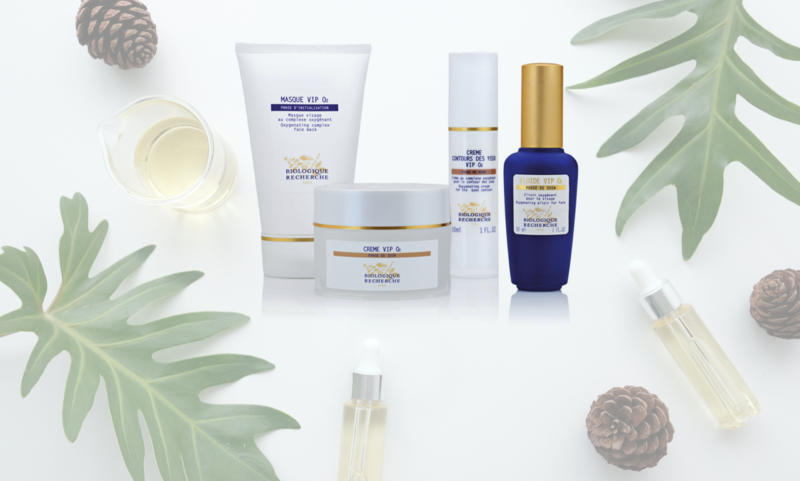 The Biologique skin care line is among the most popular products of the entire line. The masks and creams leave the skin feeling smoother, softer and many customers have reported looking younger after just one use of the masks and serums. Because Biologique products are all natural, they work great on all skin types and they are perfect for people with sensitive skin. Biologique products come in two stages, the initialization stage and the treatment stage. The products used in the initialization stage are meant to purify and detox the skin in order to prepare it for the next stage of treatment. The treatment stage consists of products that repair, smooth and shape the body and skin. One of the most popular facial treatments includes the Biologique Recherche P50 toner lotion. This product is made with all natural ingredients such as onion extract, lactic acid, and plankton to keep the skin smooth and supple. If you have dry skin, stark lines or wrinkles, the P50 toner lotion is the best solution to help rejuvenate your skin. This toning lotion exfoliates, balances skin pH and provides maximum hydration. It will leave the skin smooth and restore some of the elasticity. For the best results, it is recommended that you apply a bit to a cotton pad or wipe. Starting from the decollete, or neck area, use gentle sweeping and patting motions to apply the product. 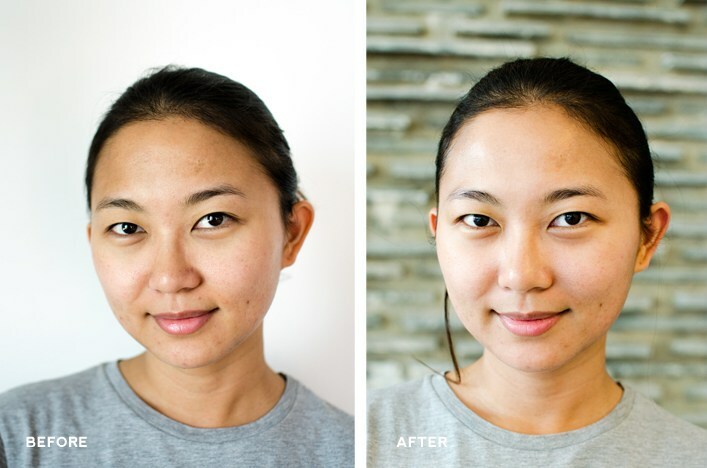 Work your way up to your face and hairline and begin to instantly notice a difference in your skin. This product does not contain any phenol, and it works best for people with normal to oily skin. The next most popular skin care product is the Biologique Recherche eye cream: Creme Contour Des Yeux VIP O2. This eye cream hydrates, brightens and tones, reducing the appearance of wrinkles and dark spots around the eye area. This eye cream contains marine elastin and a combination of fatty acids and plant extracts that keep the eye area taut and bright. This product can be used in the morning and at night. The best way to apply it is to lightly tap the product onto the eye contour working from the outside and towards the inner corner. What do customers have to say about Biologique products? Three words. They work miracles. When it comes to the P50 toner, most customers raved that the product helped clear the skin, reduce the appearance of pores, and improve the texture of the skin all within a few uses. Some people have even noticed results in as few as one to two uses. Another popular product with great reviews is the Bio Kiss Lip Balm. It’s the perfect way to moisturize even the driest lips. The lip balm offers maximum hydration throughout the day, so you don’t have to keep applying chapstick. The Creme Defatigante is just one of many Biologique body creams that provides moisture and smoothness to the skin. This product is great for the legs. It is chock full of essential oils, and it is a very light creme that can also help relieve muscle pains. Customers have described this product as a skin care staple that has left them with legs that felt light, smooth and soft. A product that has stunned customers of all ages is the Biologique Recherche Lait U cleanser. This cleanser works for all skin types, and it provides a deep clean unlike any other cleanser on the market. Even though this botanical cleanser is tough on dirt and oil build-up, it is a mild cleanser that won’t irritate the skin. This makes it the perfect product for people with sensitive skin or other skin issues. While the Biologique brand was born in Paris, you don’t have to live in France to experience the awesome benefits of Recherche products. There are several places where Biologique products can be purchased. Sepi Spa in Santa Monica carries almost all of Biologique products including finishing serums, creams, lotions, and cleansers. Because Biologique Recherche is a professional spa brand, most Biologique products can only be found at various spas around the world. When science and innovation meet luxury skin care, you have the prime ingredients for Biologique Recherche products. It is a luxury brand that provides quality products that have been clinically-proven to work for various skin types. The company founders dedicated their lives to providing products that were safe, effective and made with all-natural ingredients. Whether you suffer from oily skin, dry skin, open pores, fine lines or dark spots, there is a product dedicated to just about every skin ailment that you can think of.The Biologique Recherche products can be purchased online at various spa retailers (including those listed above), and they can be found in spas around the U.S. and France. 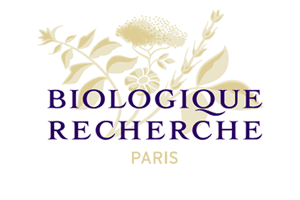 Call to buy your Biologique Recherche Products at Sepi Spa Today! Call Sepi Spa at 310-998-1958 or visit our Spa at 1624 Montana Avenue, Santa Monica, CA.